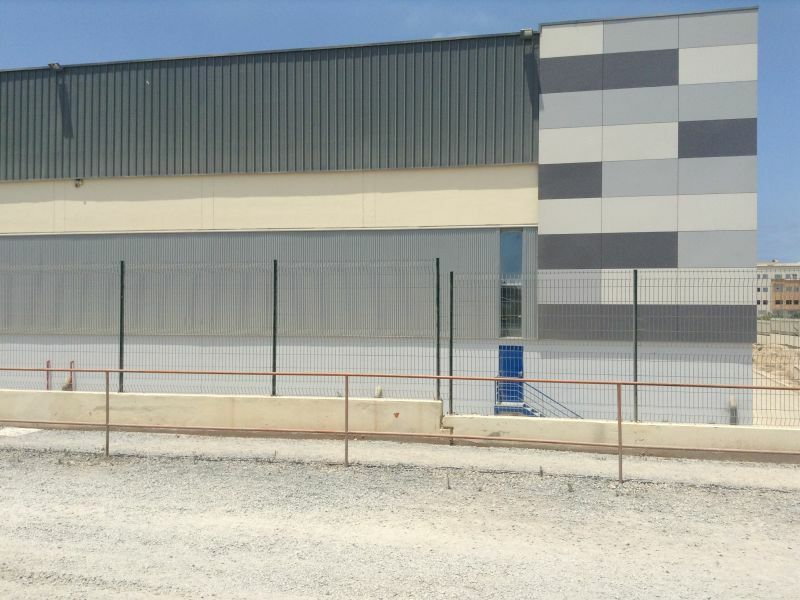 New logistics centre in Casablanca, Morocco is expected to serve as a busy hub for consumer goods traffic for years to come. Chosen for the centre’s flooring was Peikko’s TERAJOINT® System, which not only ensures that the floors will withstand bustling traffic at the facility, but also marks the concept’s launch in Africa. Overall, the logistics centre covers 66,000 m2 of total space, of which 58,000 m2 is flooring, making it the largest in Casablanca. 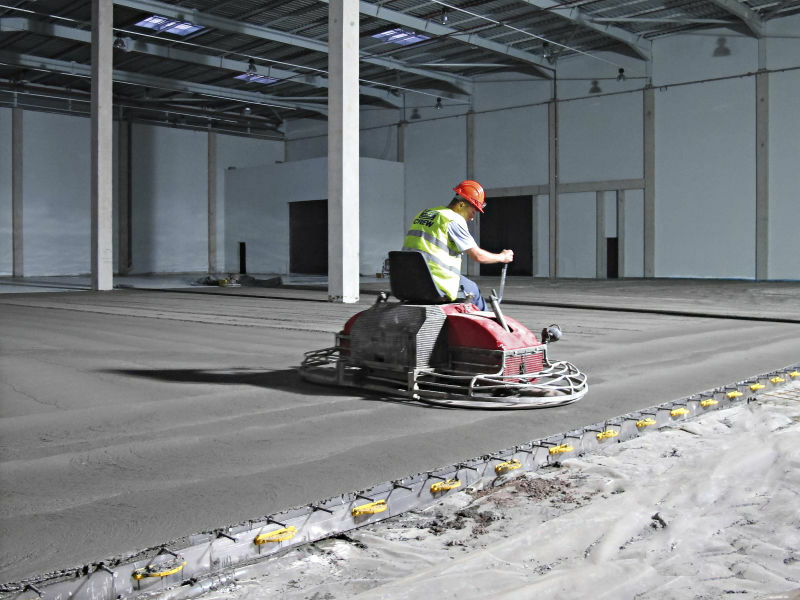 The flooring constructor, Durocem of Italy, is among the world’s premier industrial flooring specialists and well aware of the wear and tear that intensive use places on warehouse floors. With the experience that the company has accumulated over more than 50 years of projects, Durocem has developed a wide range of technologies to make floors that last. 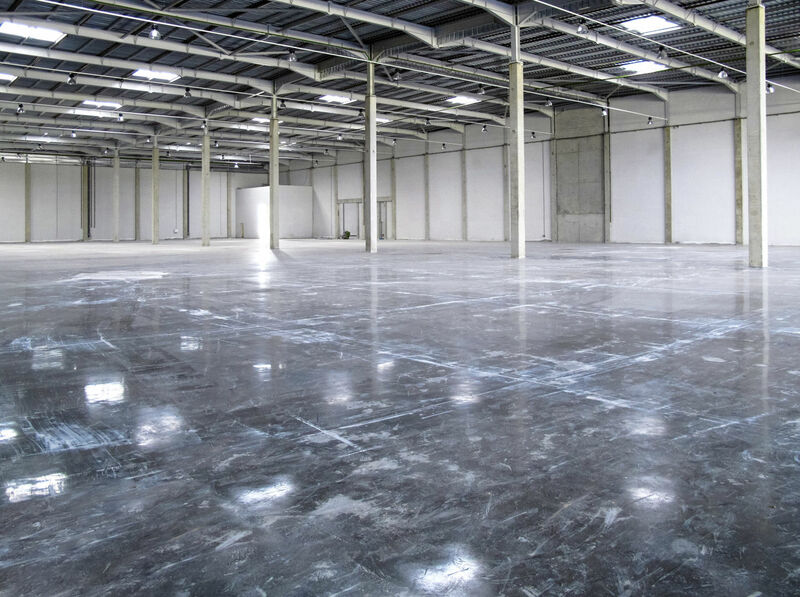 The logistic centre’s floor, which was made of steel fiber reinforced concrete, utilized Durocem’s special mix for concrete floors and floor system developed in cooperation with concrete supplier Lafarge. 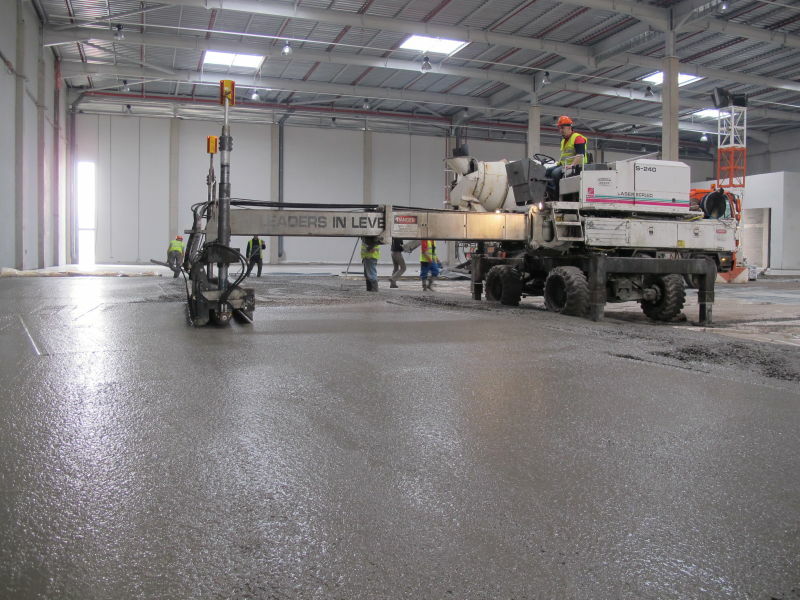 The concrete was placed and leveled using laser screed machines. Durocem’s dryshake hardener with DUROQUARTZ HP was applied to provide the required high surface endurance requirements. TERAJOINT® 6-160-3000. The slab thickness was 180 mm. “The project was a success. 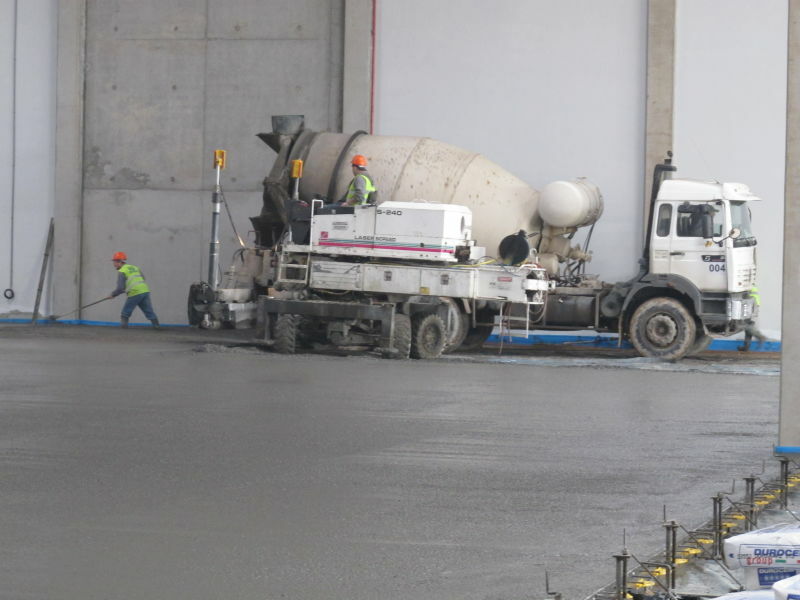 Delivery was on time and we once again proved the superiority of laser screed technology and steel fiber reinforced concrete over traditional methods,” says Marco Guidetti, who was in charge of the project on Durocem’s side. 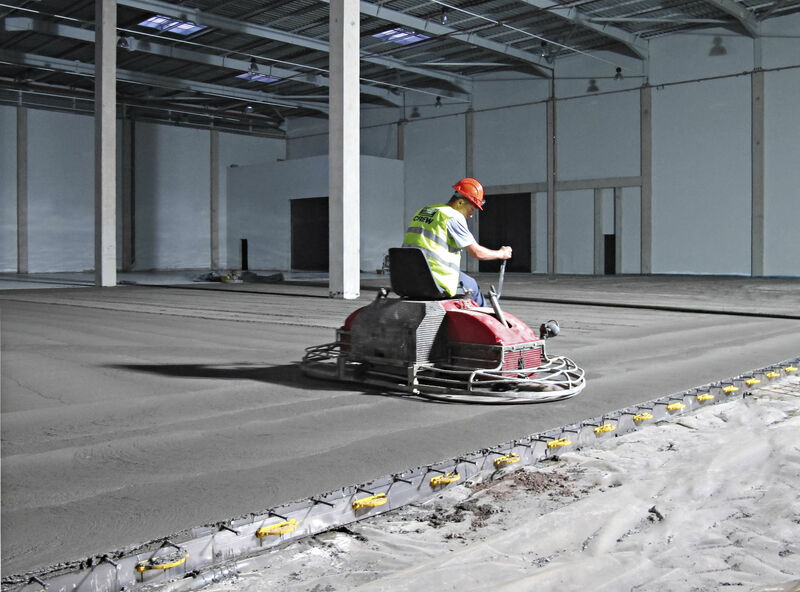 The TERAJOINT® Free Movement Floor Joint System eliminates an important concern that has been common to warehouse floors, namely the random cracking of concrete that can occur during the curing or shrinkage phases of the concrete. Also eliminated is the damage of slab edges due to degradation or misalignment of floor joints. 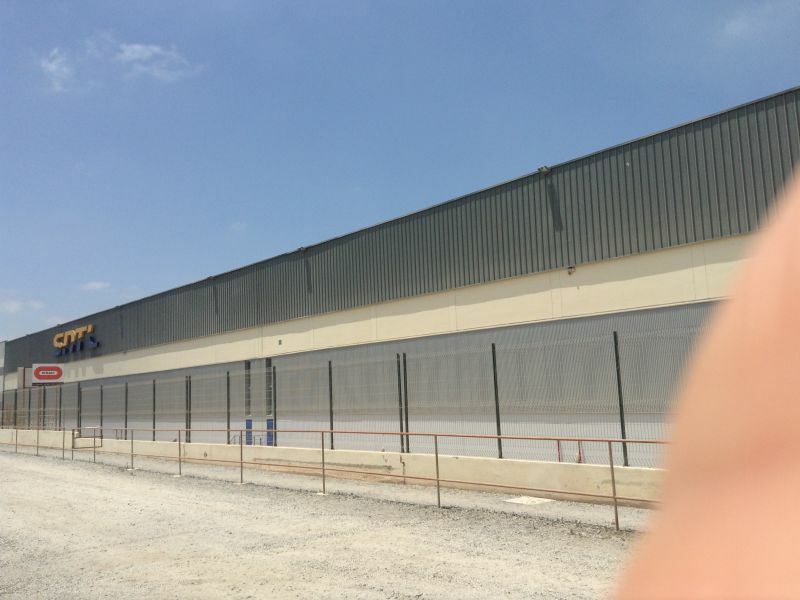 “Cracking is a particular concern in large facilities like the one in Casablanca because they rely on smooth ongoing operations throughout the year. Once cracking or breakage occurs never ending repairs might be needed thereby significantly curtailing operations and profitability,” explains Lorenzo Bianco, Managing Director, Peikko Italy. Being a free movement leave in place floor joint produced to the tightest tolerances, TERAJOINT® also made the Casablanca flooring much faster and accurate to build. In the TERAJOINT® System, all process steps from setting up the formwork through to pouring concrete and post-pouring actions have been designed in such a way that they require a minimum of time and manpower while ensuring the highest-quality result. “During the Casablanca project, as in previous ones, we have been glad to note that floor construction has been made much swifter with TERAJOINT®. The product delivers on its promises,” notes Guidetti. The TERAJOINT® System is available in a range of sizes as standard, with the possibility to produce customized solutions of the system according to various project requirements. Customers can also choose among a variety of material starting from plain steel, hot dip galvanizing protection, standard stainless steel or highly alloyed stainless steel for the most extreme environments. An excellent example is a recent delivery for a leather processing plant in the Czech Republic, for which Peikko provided floor joints in acid-proof stainless steel. factories in Finland, Slovakia, UK, Russia and China to most of the European countries, Russia, the Gulf region and APAC. Now, with the Casablanca delivery, the gates have been opened to Africa as well,” Bianco envisions. Customers like Durocem of Italy are important partners in this expansion. “We have completed several projects using TERAJOINT® in Italy and now in Casablanca. The experience has been good and we recommend TERAJOINT® to avoid problems of joint deterioration,” Guidetti sums up.